Guys like c-rings. 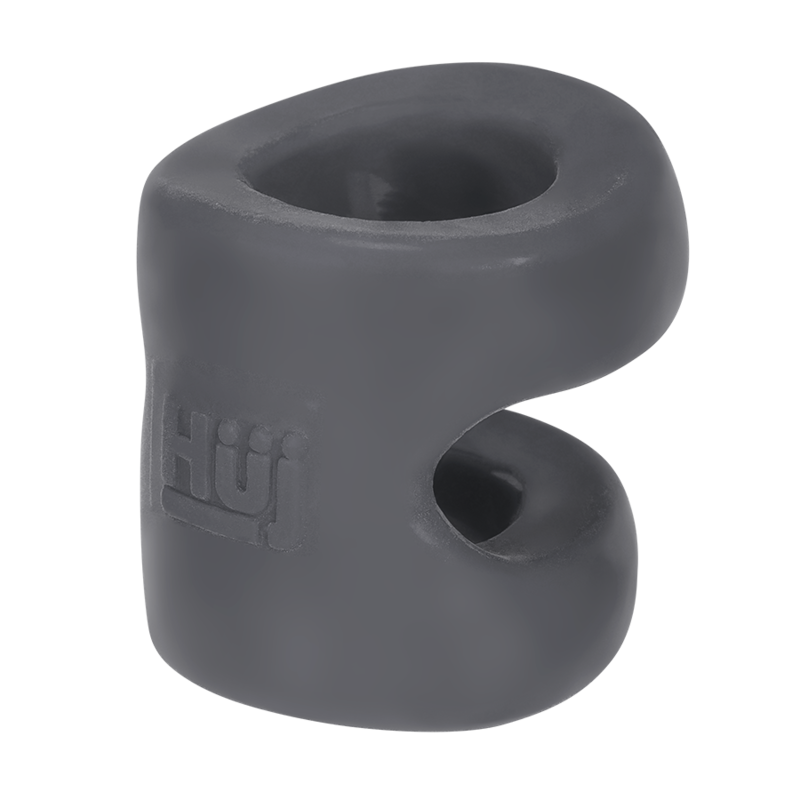 Hünkyjunk makes all types of c-rings…and ball rings. 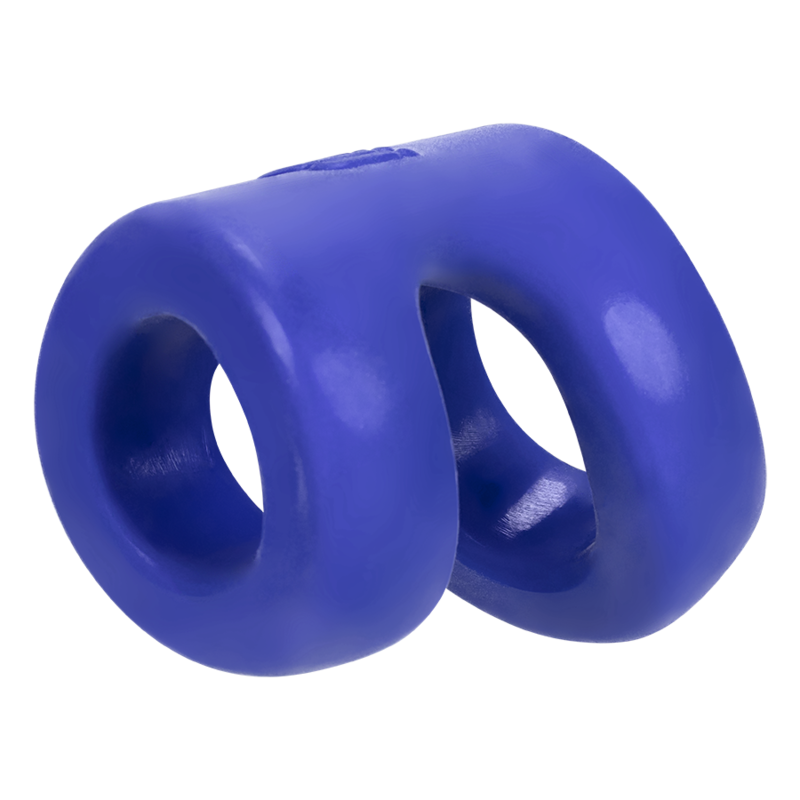 CONNECT combines both, it’s a cockring with an attached sack ring for a guy’s ballsack that tugs and gently pulls his balls down. The 2 rings are attached with a wide connector that acts like a rubbery spring—it’s strong enough for plenty of pull, but stretchy enough for a good long tug. 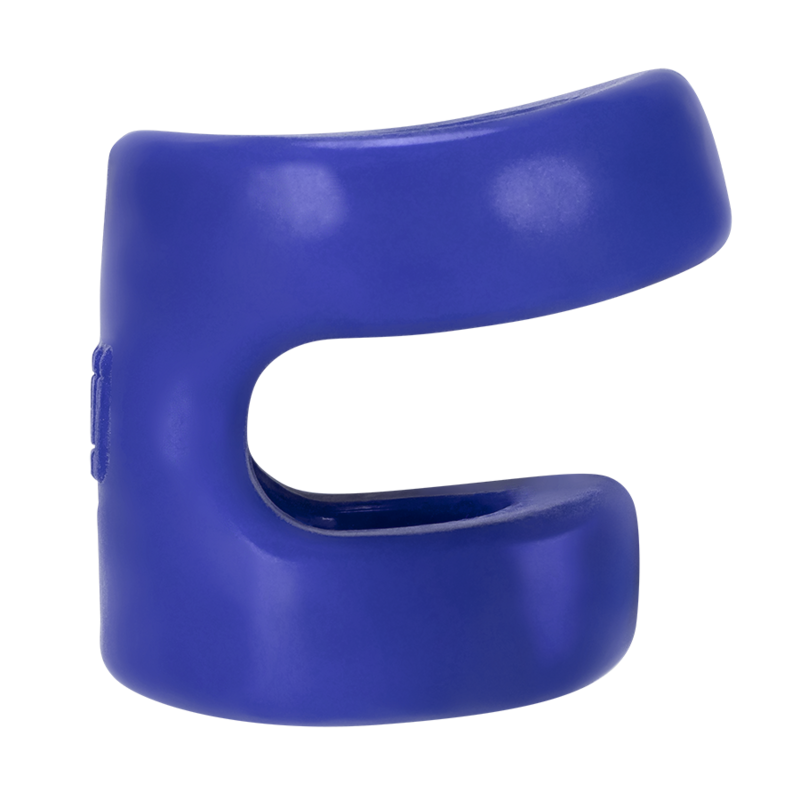 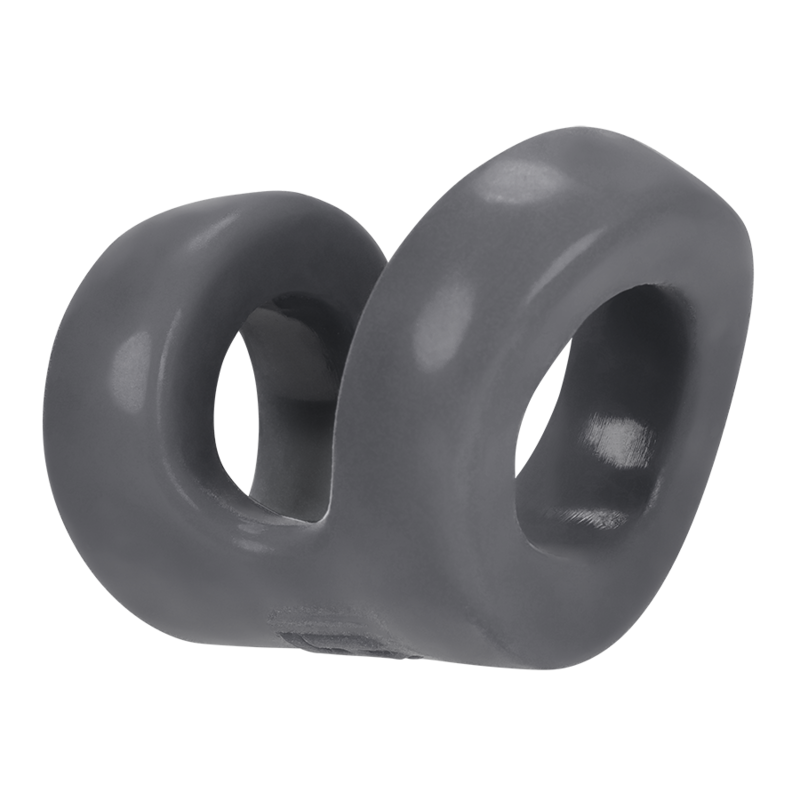 The rings are rubbery soft silicone blend and sized right to fit and feel good on all size guys—and our rings wont roll and pinch or dig into you. Hünkyjunk makes toys that work--there are many c-ring/ball-ring combos but none connect the way ours does with rings designed to fit and feel good with just the right amount of “pull”. 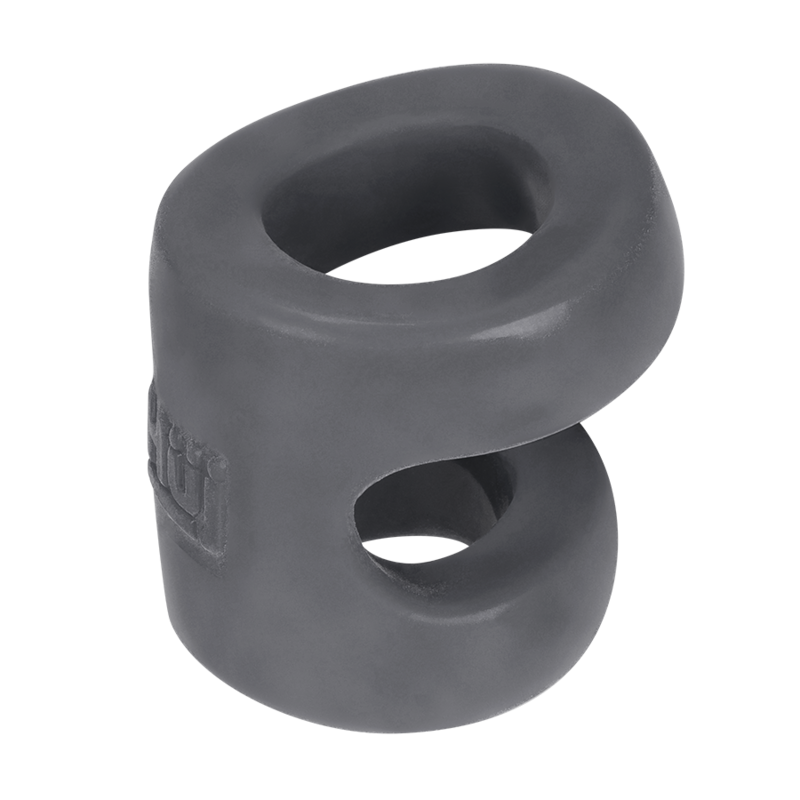 The connector between the rings is wide and curved to fit behind the ballsack.